The founder of Poured Out Ministries, Barbie Loflin serves as Assistant Pastor of Springhouse Worship & Arts Center, a creative, thriving, multicultural body of believers just outside of Nashville, Tennessee. An author and composer, her work has appeared in New York Times best sellers, and can be found in bookstores across the nation. Barbie lives with her husband Hal in middle Tennessee. They have three grown children, Aaron, Matt and Kayti. We are God’s daughters, created with a fiery love burning inside of us for the One Who breathed life into us. We are the hungry, the pursuing, the passionate Bride of Christ, and we should live as nothing less. But how do we do that? There is just so much that we don’t know; so many questions we don’t even know to ask. Wouldn’t it be nice if someone had told us about the essential elements of the Christian faith way back at the beginning of our journeys? It might have helped us avoid a few spiritual potholes along the way. I Wish Someone Had Told Me is a 10-week, in-depth Bible study, directed specifically toward women, but the concepts presented are equally beneficial to men. Popular Bible teacher Barbie Loflin unpacks such wonderfully practical notions as Falling Only Counts When You Do Not Get Up, and Satan’s Mind Games, while covering topics ranging from weakness to worship, and failure to faithfulness. This has to be the most enlightening bible study I have ever done. [It has] caused me to become hungry for more of the word with a desire to dig deeper. 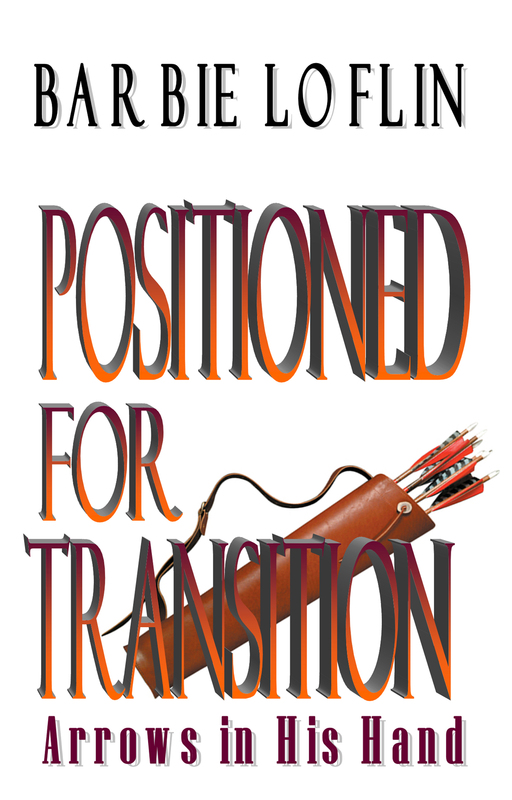 Positioned for Transition is more than just another Bible study. It is a guidebook for navigating the sometimes heady, sometimes mundane, and often confusing stages that every believer goes through when called to a higher purpose. 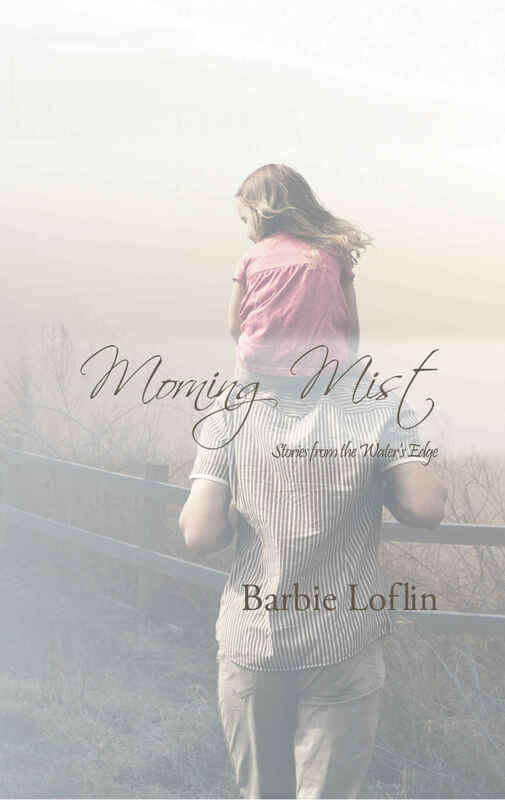 Morning Mist is a compilation of short stories and prose that seeks to expose the sacred in the ordinary and mundane. 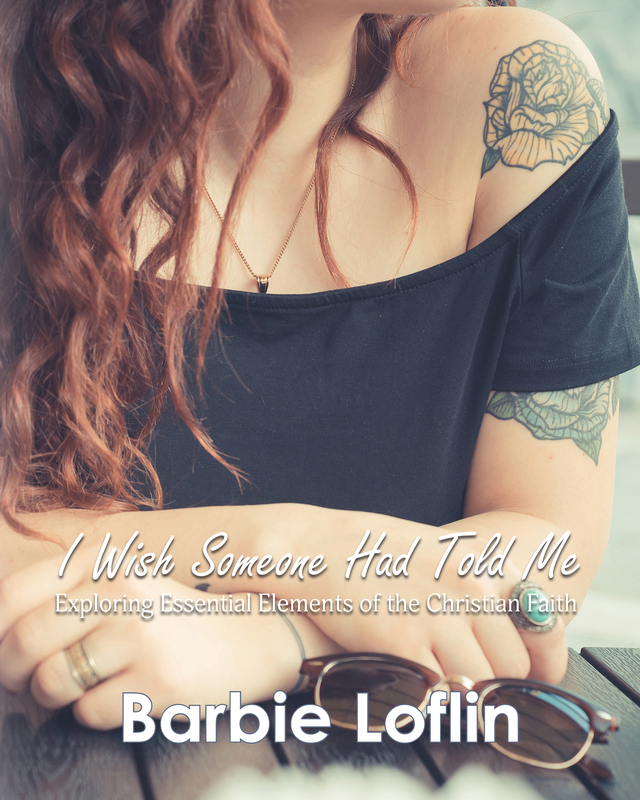 Tender, poignant, and sweetly penetrating, Barbie Loflin’s recapturing of the sublime and the supernatural in simple story form serves to confirm our suspicion that our journey’s of faith are quite comfortingly similar.